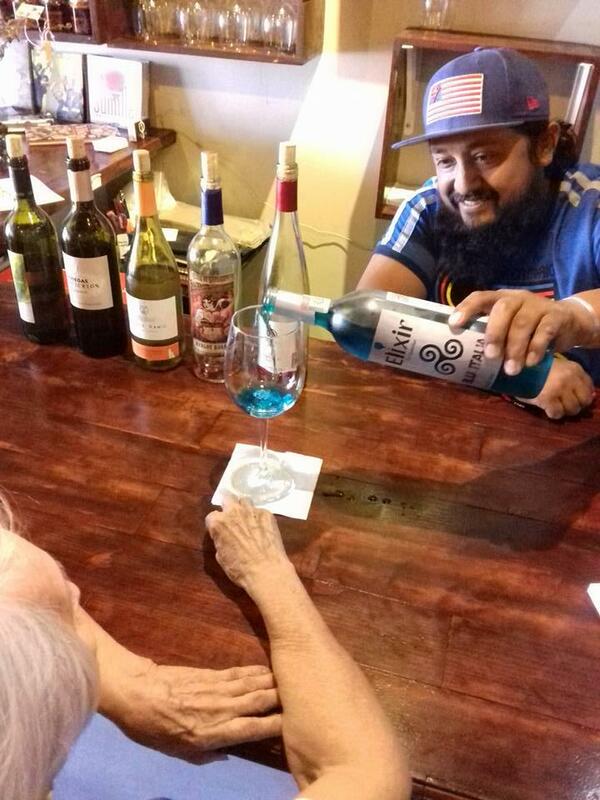 Start your wine and cheese tour through the Ojos Negros Valley with hotel or B&B pickup in Ensenada at 11:30 AM . 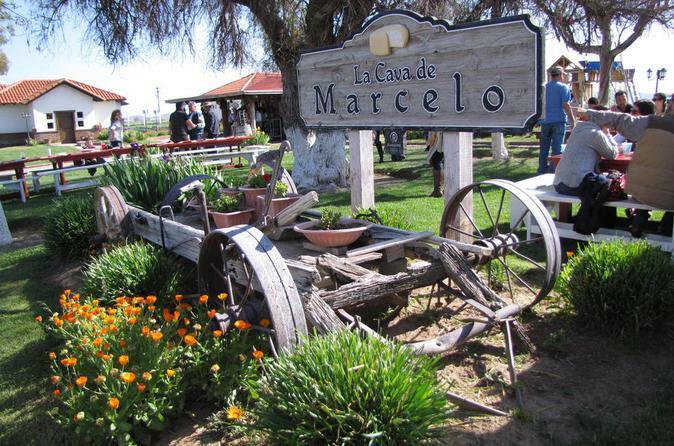 La Cava de Marcelo is the first stop on your route to Baja California; This internationally renowned cava producer has been manufacturing Ramonetti artisan cheeses since 1911. 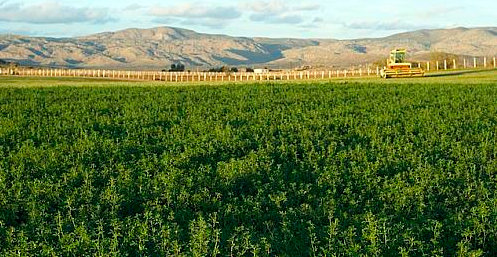 On a guided tour of the facilities, you will learn about crop production and livestock care. 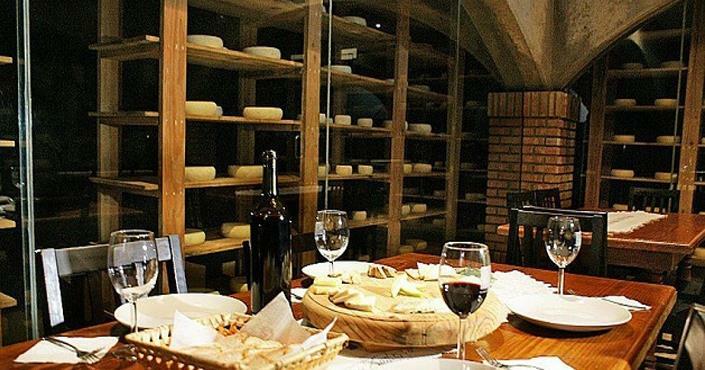 Then he sank his teeth into quality cheeses during a tasting combined with wine from the cellar. No. Kids under 5 are Free. Kids from 6 to 14 paid $65. Ages 14 and up pay full price. What is the minimum age to drink alcohol in Mexico? The Juan and Only Food Adventure in Ensenada! Join us on our walking “Juan More Taco" Food Tour of Ensenada and get the chance to experience the finest local flavors of this lovely town located in Baja. 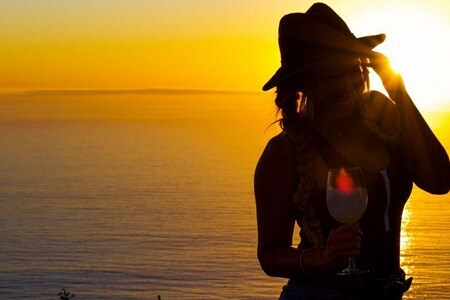 You'll meet your local ... morefoodie guide who will help you to enjoy a delicious adventure. 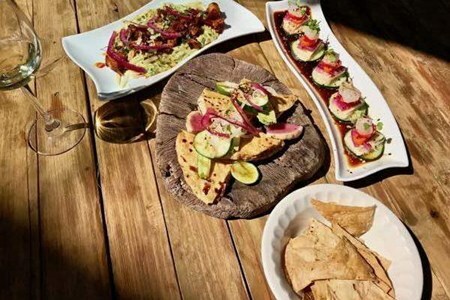 Ensenada is recognized as Mexico's Trendiest Food destination and home of celebrated chefs as well as traditional Cooks. Your foodie guide will take you through the local districts as well as downtown Ensenada. 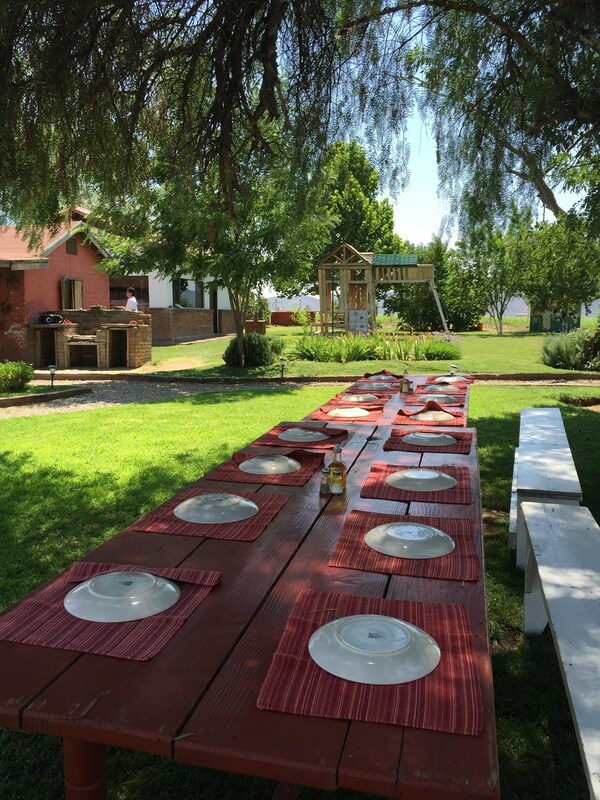 You'll enjoy the native setting and Flavors as you learn about the food and tales of the local life. We'll take you beyond the tourist zone and ensure that you enjoy yourself in the leading local favorite restaurants. 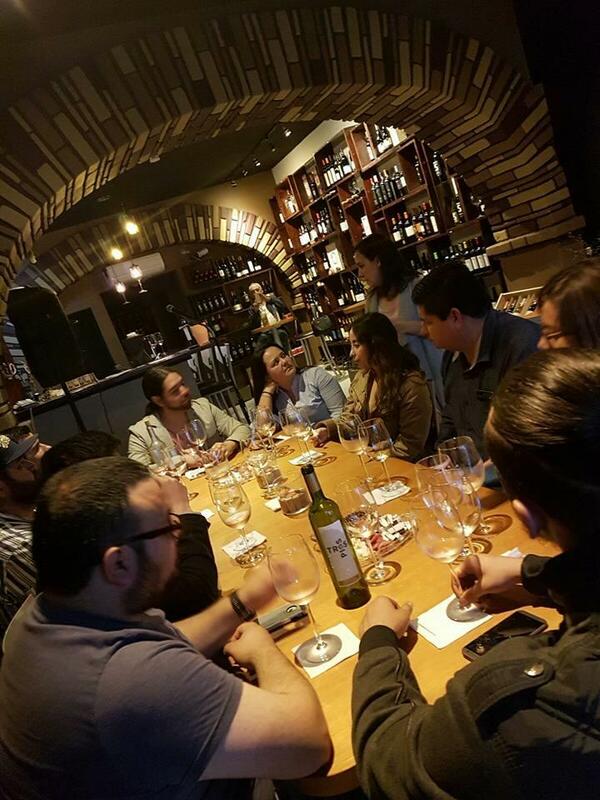 This tour is more than just a typical “city tour”; it is a food crawl walking adventure and an amazing way to experience the finest of the indigenous flavors, as you learn about the stories and history of the local life. 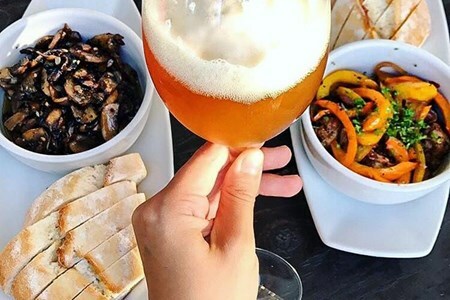 This food tour of Ensenada is carefully designed to ensure that you enjoy a day packed with fun and flavor. This is the perfect tour for Cruise ship passengers. Taste and Enjoy the Best of the Native Cuisine. 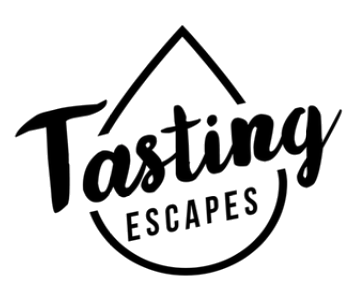 Small group tour limited to 10 spaces, Book Early! Enjoy the Colorful Atmosphere of this beautiful town from the locals perspective. Learn about the history and stories of Ensenada. An Ideal Theme Tour for Family and Friends. 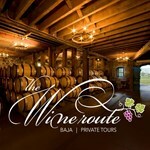 Private tours and large group tours are available upon request. A Great Tour for Foodie travelers who like to Enjoy of the Authentic Native Food Scene.